Andrew graduated from Liverpool John Moores University in 2007 before completing a Master’s Degree in Counter Fraud at the University of Portsmouth. After working as a Data Analyst in the Education sector he joined the Research team at Cardale in June 2017. 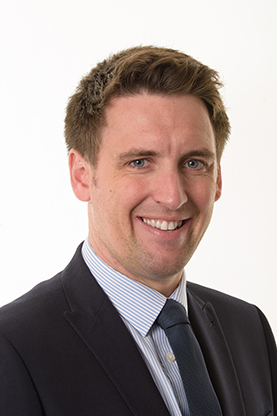 Andrew holds his level 6 certificate in Private Client Investment Advice and Management and is a Member of the CISI.